We can make dreams come true on your special day. Gulati Catering Company has produced thousands of Indian weddings for almost 50 years, many of them famous, all of them memorable. Our experience and personal service has changed the way India celebrates weddings, and we will be at your service to make your special day an event to remember. 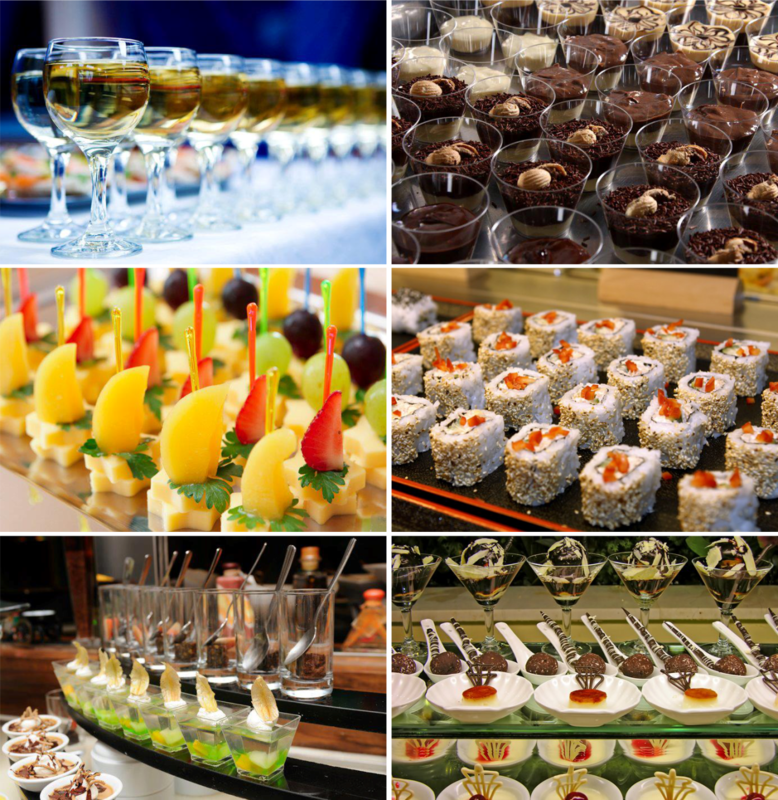 Creativity is the spark that illuminates every Gulati Catering Company's function. Talk to us about your ideas, listen to ours. If you’ve dreamed about it, we can make it happen. Together we will create the wedding of your dreams and memories for a lifetime. Our enthusiasm, energy and creativity are boundless. Our virtuosity in creating the perfect Indian wedding – in all the glorious diversity that is inimitably Indian – testifies to our understanding of this all-important occasion, and our ability to present you with the perfect celebration. 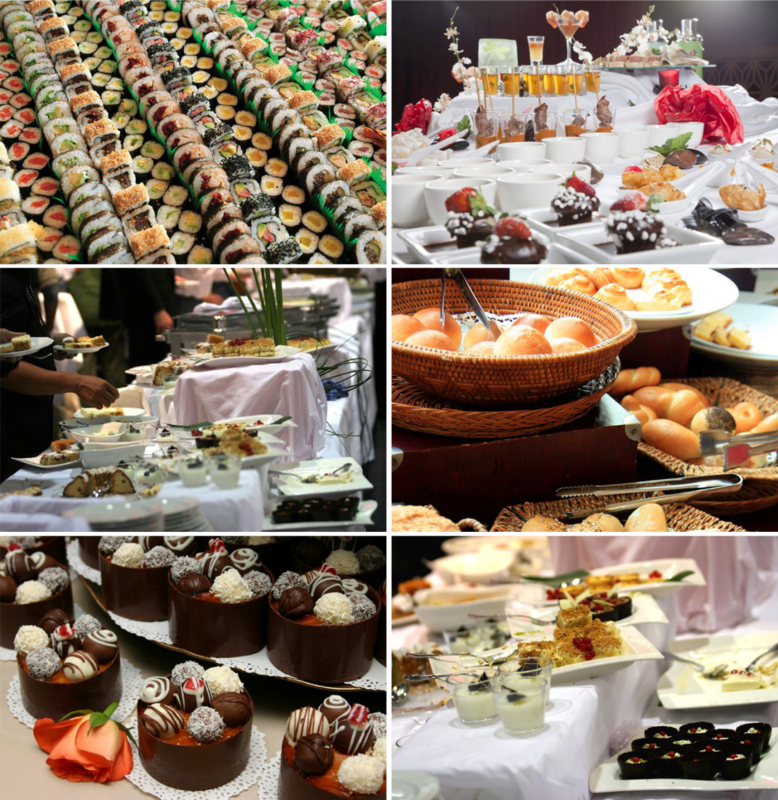 Our team can provide superior quality food and service, catering for a wide range of tastes. We know from experience what works well and we make sure our food has the right appeal to enhance your wedding day. Each and every wedding that we cater to is treated with special care, with individual attention given to them according to their particular needs and requirements. 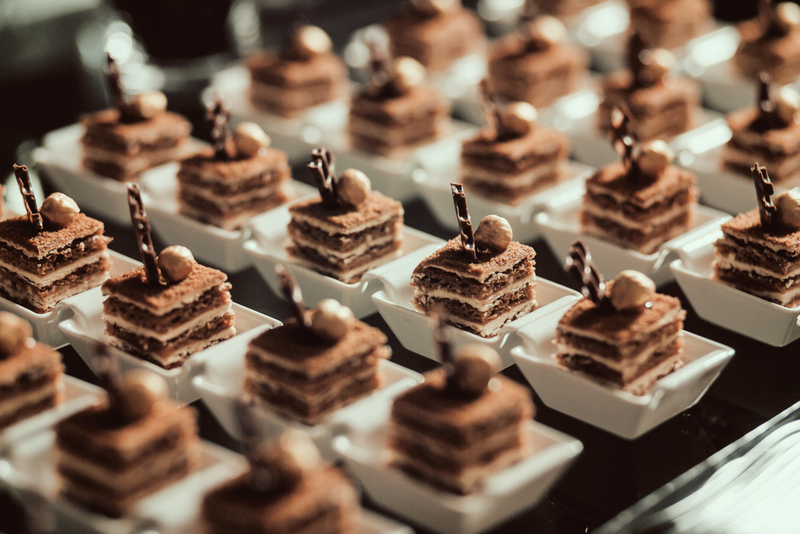 There is a strict procedure we follow so that we are able to maintain consistent quality, which includes food sampling and displaying samples of crockery, cutlery, and glassware so that our patrons can determine what will best complement the decor and theme of the wedding. We collaborate and coordinate with the event planners and other allied service representatives, handling various departments to make sure that everything is flawless on your special day. We have catered at most of the exclusive venues, where stunning gardens and outdoor areas are most suited for engagements, sangeets and mehendis, vidhis, or receptions.